Try our interactive product guide, which will point you the right product for your needs. For illuminating props, costumes, moving scenery and more around the world, the original award winning feature-filled RC4Magic system is the ideal choice. 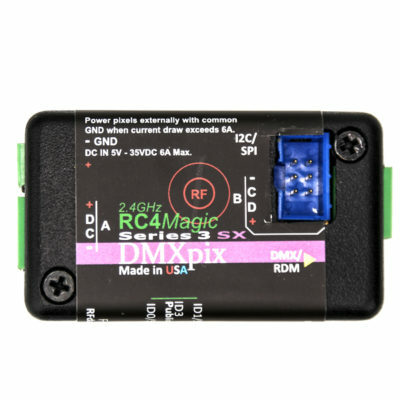 RC4Magic-900 is licensed ONLY for use in USA, Canada, Australia, New Zealand and Brazil. 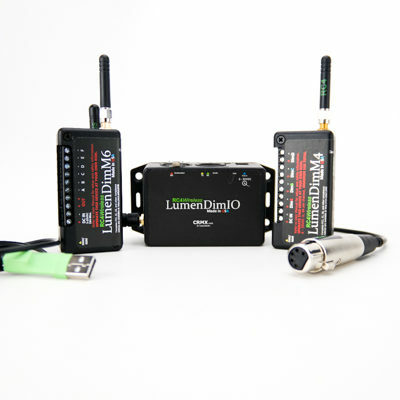 When working in a crowded wireless environment in the US and beyond, a 900MHz system is ideal. 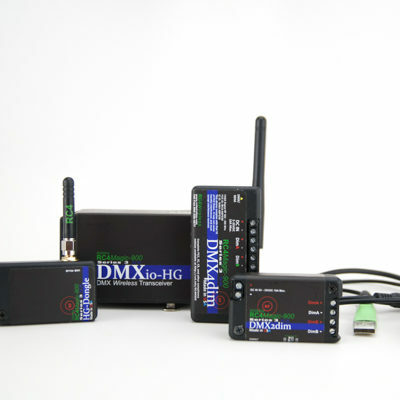 Our 900MHz series has all the best RC4 features and can combat the worst wireless traffic. 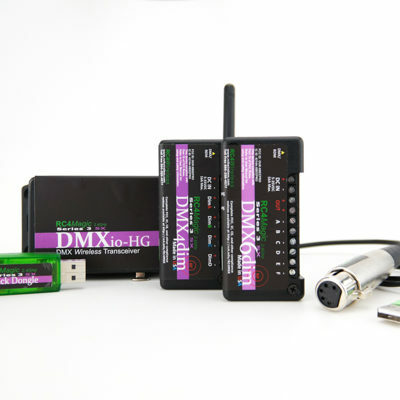 RC4 W-DIM devices utilize Wireless Solution W-DMX, providing all the RC4 Harmonized Design™ features designers love. Dimming lamps, costumes, props and more has never been easier!